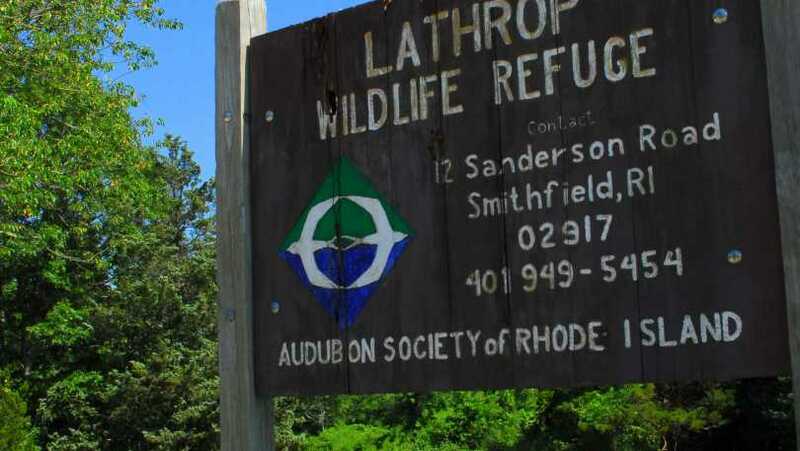 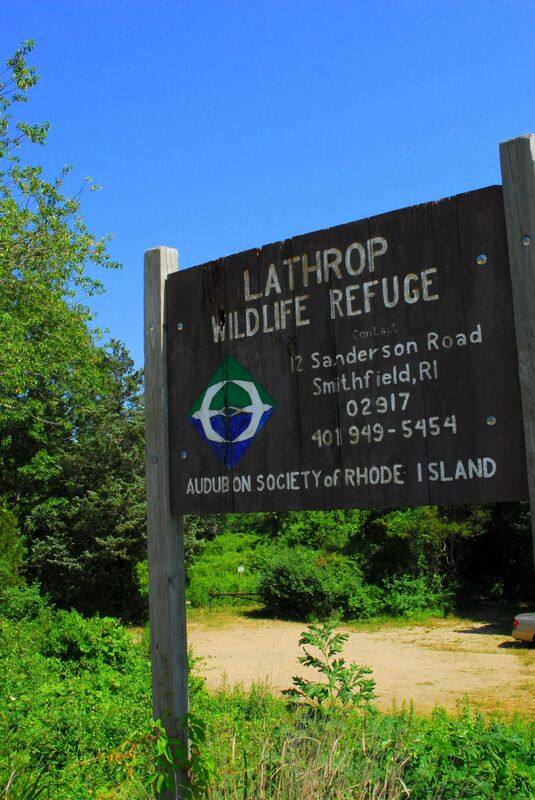 Lathrop Wildlife Refuge protects 86 acres along the northern shore of Winnapaug Pond, in the seaside town of Westerly. 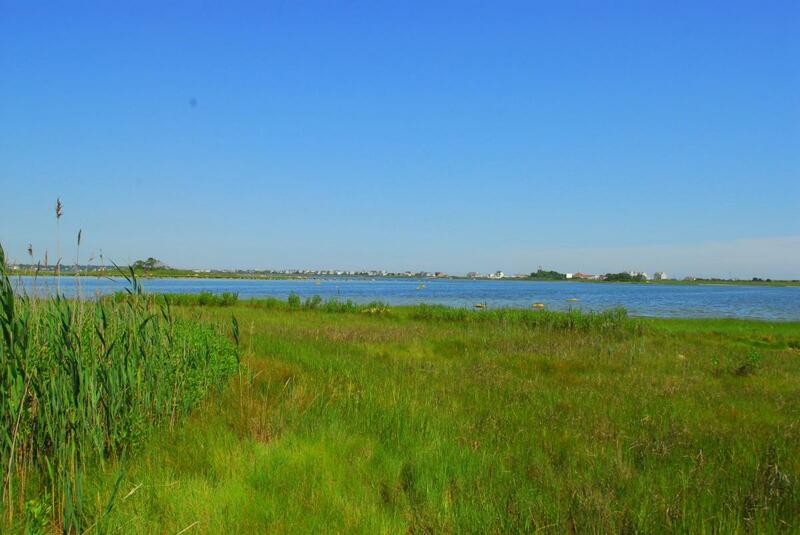 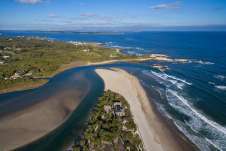 This refuge consists of coastal shrub land, freshwater wetlands, and salt marsh. 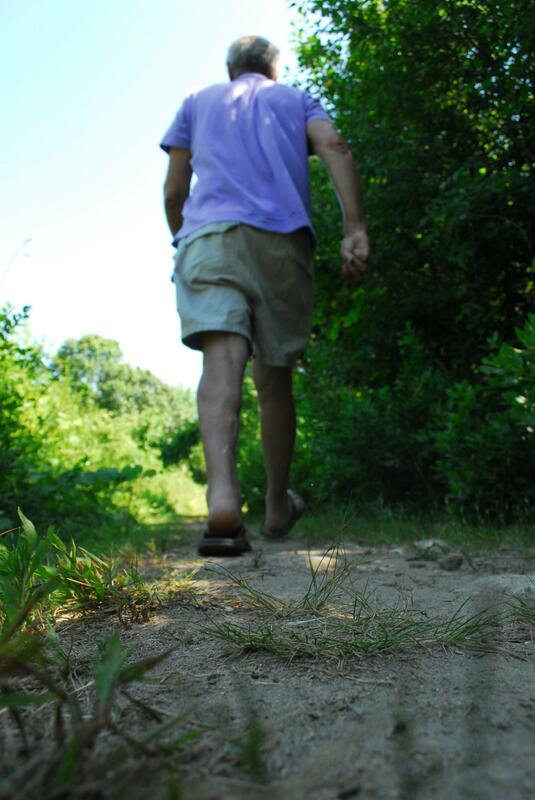 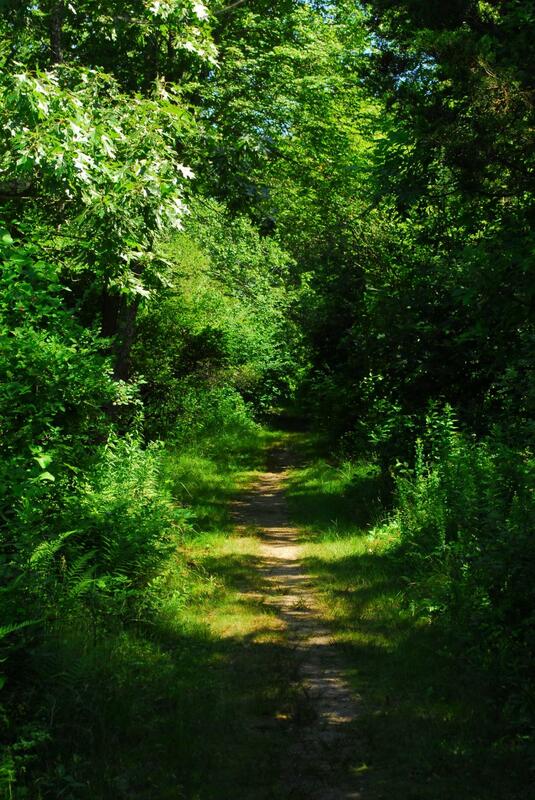 A short and gentle trail leads from the parking lot down to the pond, which is great a bird watching destination.